First, a confession. Way before I was even pregnant with Caterpillar I used to browse the baby sections when shopping. There is something about holding those tiny onesies and imagining what your future child might be like that warms anybody’s heart, and buying for my friends’ kids was one of my favourite pastimes. Becoming a mum has only stoked this fire and I can now say that shopping for my son brings me more joy than picking up a new pair of shoes for myself, and I know I’m not alone. Every new season we go out as a family to restock Caterpillar’s wardrobe and shopping for Christmas and birthday presents is so much fun too. I’m also a big fan of unique products. I’m often found hunting around quirky one-off stores and craft shops to find items that are not always available in the mainstream shops. I think it was this side of me that was first drawn to Perky Panda. 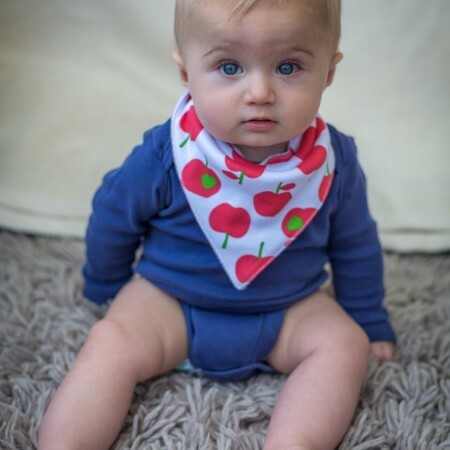 Perky Panda are a new online store committed to providing parents with unique, useful and high quality products that aren’t commonly found on the high street. They have started small, focusing on a few beautiful key brands but will continue to expand their range as time goes on. 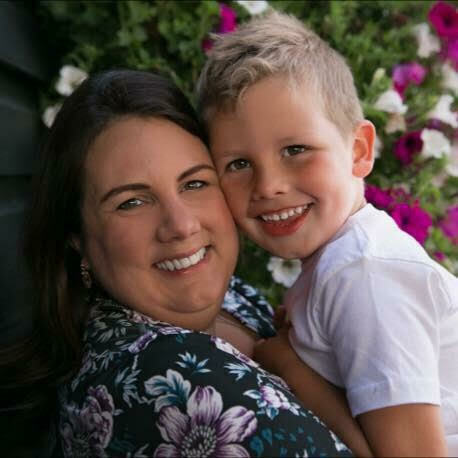 Their founder is a mum herself and has carefully chosen all the products and tested them out on her own children, family and friends, so you can feel confident that she believes in everything she stocks. I’ve personally noticed how often, as a first time mum, I purchased items that later proved not to be particularly functional so I find it really reassuring that Perky Panda does the research for you! So what brands can you expect to find? These innovative shoes are unlike anything else I’ve encountered. 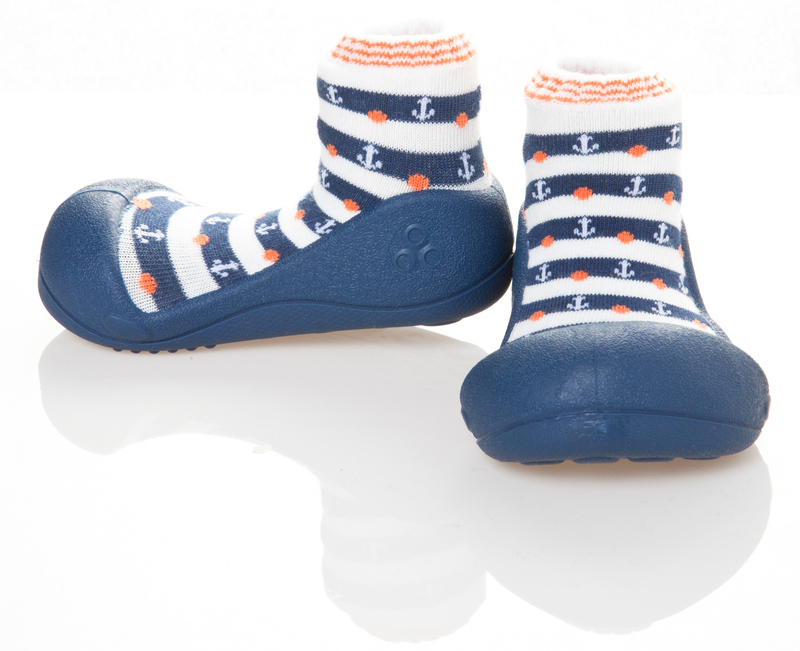 They are gorgeous first walkers that have been specifically designed to allow toddlers optimal freedom of movement by evenly distributing foot pressure across the sole and being comfortable, breathable and flexible. Plus, they are so damn cute! They are also easy to get on and off which is a big bonus for me since getting Caterpillar’s shoes on can still cause meltdowns even aged three. These brightly coloured lids provide a practical solution to a problem I often encounter; wipes drying out when either Caterpillar leaves the sticky opening unstuck or accidentally splits the packet (okay, that’s actually me – I’m clumsy and always in a rush). Bitatto lids fit onto any standard pack of wipes and I really love the simplicity of this product. Since having Caterpillar I like to make up little gift bags for pregnant friends full of all the really useful stuff that nobody ever talks about and these would be a great addition to something like that. 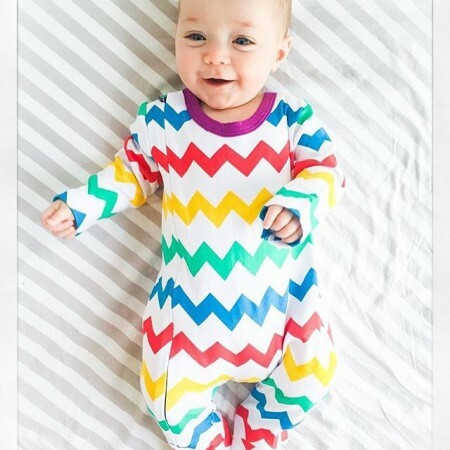 I’m a big fan of bright colours and bold prints for babies and this brand is really beautiful. 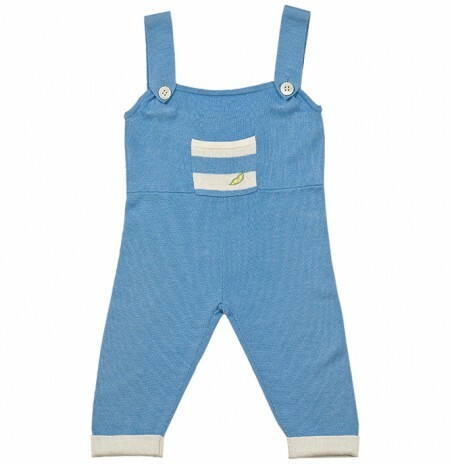 I especially like their dribble bibs as they add a lovely splash of colour to outfits while also serving a very practical purpose. 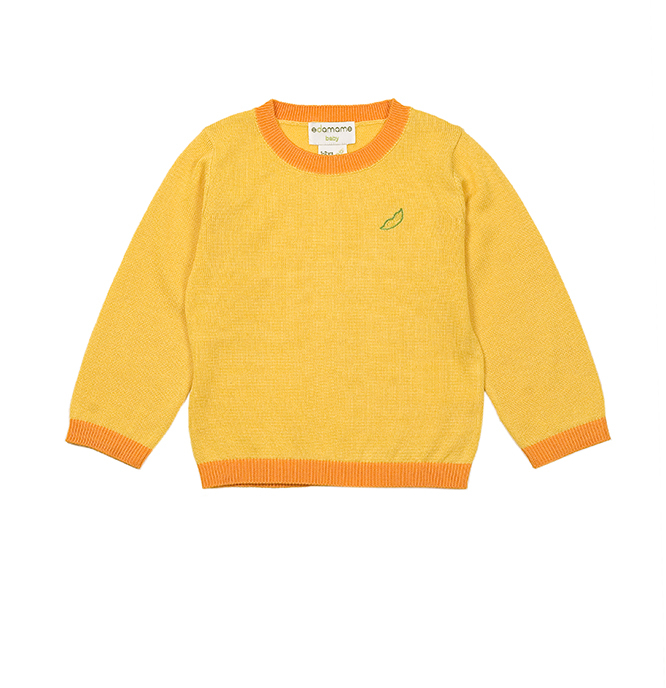 This my favourite range from Perky Panda, I will be putting a review post up next week of the goregous jumper Caterpillar has received. I love the simple, modern colours and the fabric is so incredibly soft. 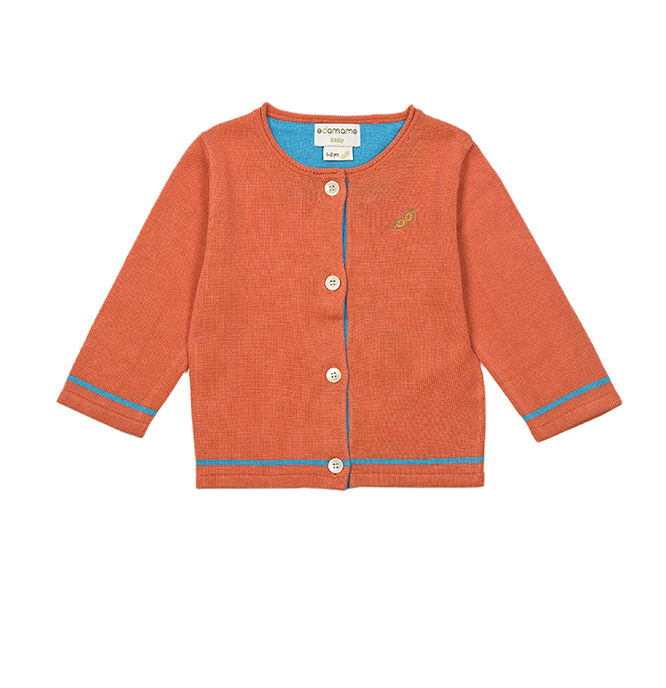 With sizing from 1 to 6 years these cardigans, knitted t-shirts, skirts, shorts and much more are made from 100% natural materials and you can really feel this in the fabric. Their website is really simple to use and items come carefully packaged. They are a lovely, family brand stocking some really awesome products, be sure to subscribe below or follow me on Twitter to catch the Edamame sweater review post I’ll be putting up next week. You can find Perky Panda on Facebook, Instagram or Twitter and visit their online store at www.perkypanda.co.uk. As an added bonus, Perky Panda are offering one of my readers the chance to win a £25 voucher to spend on any item from their range, you can enter via Rafflecopter below. I love their yollow Edamame Hoodie ! I love the Edamame hoodie in lilac polka dots. I like the Edamame hoodie in green. I love the peach long sleeved tshirt! Those shoes are amazing!!!!! I literally love them. I’ve had a look through, I think I like the Edamame V-Neck Cardigan in green. I love the red sneaker shoes- so sweet !! 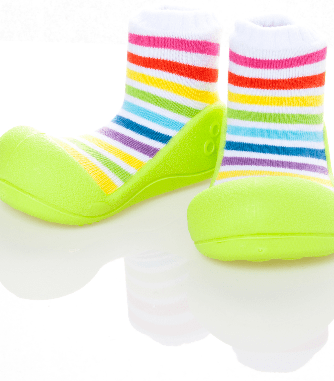 All the shoes are brill, but I also love the Edamame Hoodie Green – lovely unusual colour. The Edamame Hoodie Polka Dot Lilac. I love that polka dot jumper by Edamame – really cute 🙂 Maybe the blue and white one is my favourite! I love baby & children’s clothes! I only ever get clothes for the girls now, though I probably need some new clothes more! This range is so cute – how amazing are those shoes? 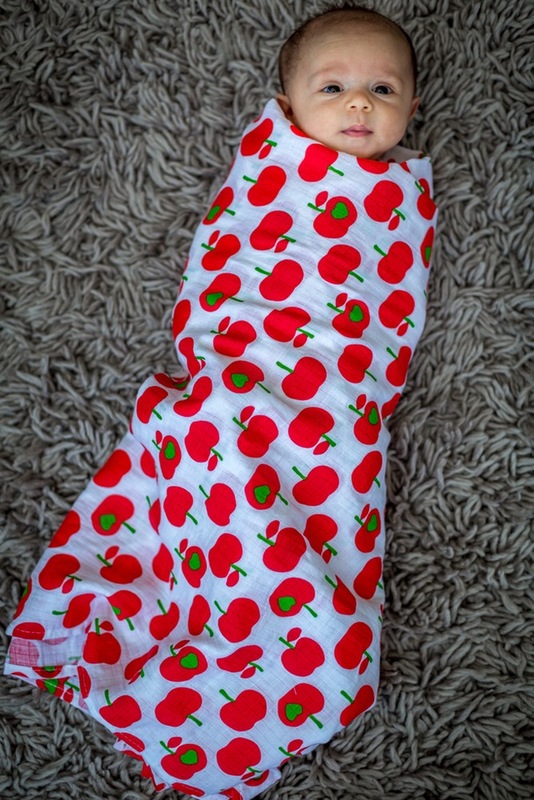 I love the bright colours of the Swaddles particulary the Lil’ Cubs Rainbow one. Yay! No separate lists for boys and girls – at least that I could see! It’s 2016 so time to stop those pink for girls and blue for boys listings! I love the Yellow Rainbow Shoe. Rebecca Phillips recently posted…#WhatsYourX Moment? In therror first photograph! Lovely products! The Edamame Hoodie Nautical Navy is super!